We all know that when it comes to living with your partner, a lot of annoying situation would probably occur. This is when the time for compromise comes and people need to show patience with their partners. Nobody could say that they know it all, which is exactly what most boyfriends use as an excuse when they mess things up. We agree that nobody is an expert in every aspect of life, but sometimes people and especially boyfriends seem to struggle even with some really basic things. Sometimes the situations they create are funny or absurd and there is no excuse for them. This is what the list below is all about. Sometimes the old saying ‘boys will be boys’ is more than valid, and this person can definitely confirm this! 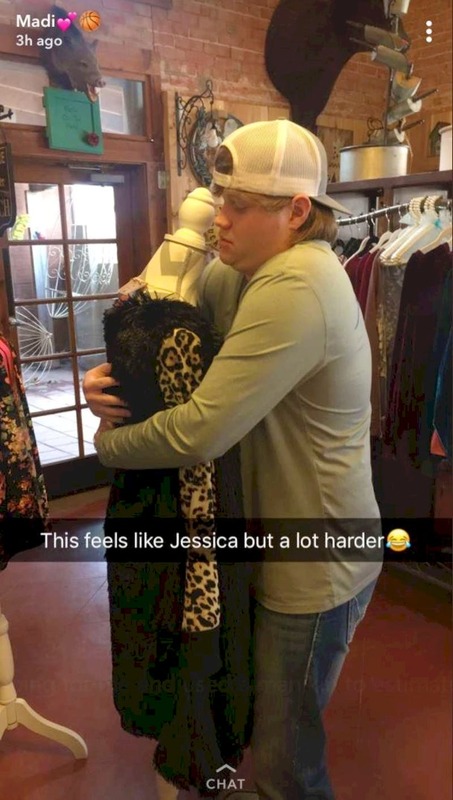 She took her boyfriend shopping and she immediately regretted it, because it felt as if she was at the store with a toddler instead of an adult! 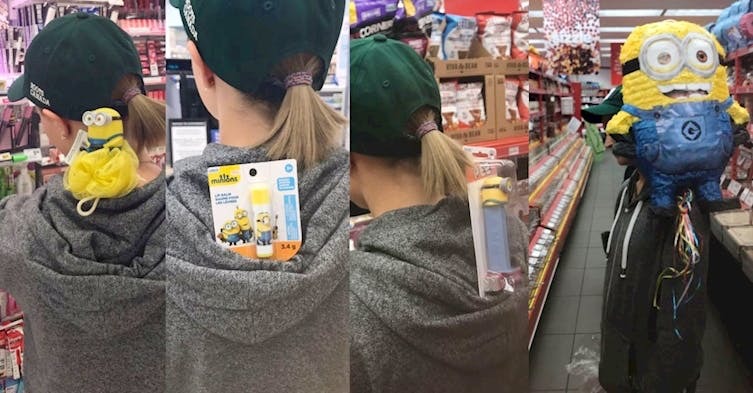 He probably loved The Minions, which is why he filled her hoodie with Minions-themed items and probably insisted to buy some of them. 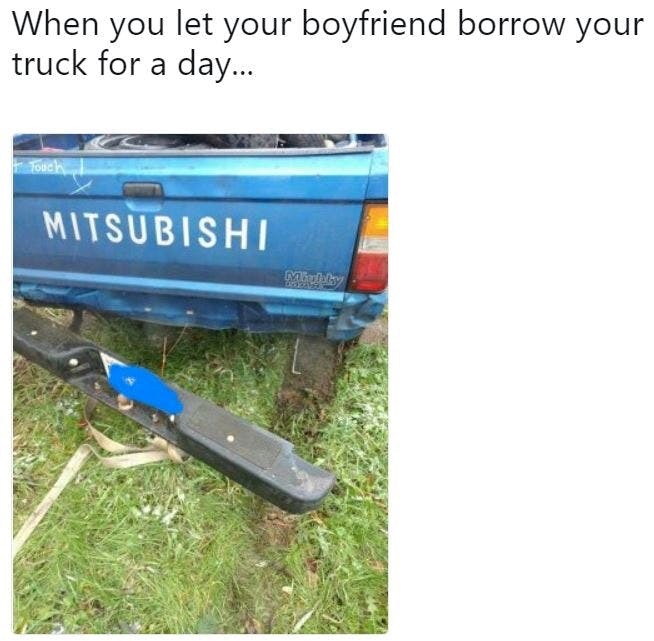 This boyfriend needs to be supervised! Let us make something clear about this – it is not that it is a specific job for women; quite the contrary, actually – men could do it just fine. The thing is that they simply have neither the knowledge to do it, nor they are willing to learn! It is not rocket science, of course, but you need to have the desire to do it. 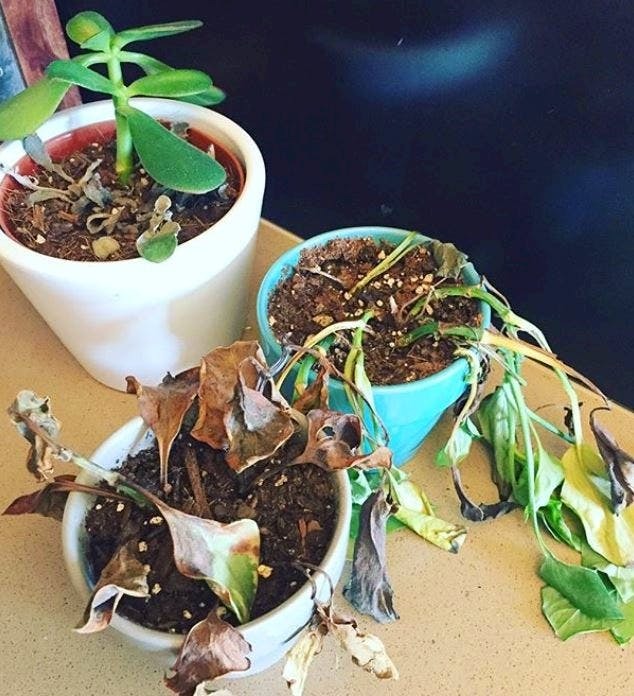 It is really a fulfilling hobby and most men who have no idea how to take care of a plant have no idea what they are missing. Have you ever wondered about what it means to really know your partner? It is not about the fact that you know details from their past or the good relationship you have with their family, for example. Those are important things, but the key to caring about your significant other and really knowing her is in the little details. Knowing the size of clothes she wears or the size of her bra is definitely vital information you should know. There are men who can actually do a great job if you send them grocery shopping or if you ask them to arrange a certain part of your home. However, the majority of men all around the world have a really hard time when they need to go to the store and buy everything from a long list of groceries their partner provided them with. But it is not only buying the things and bringing them home. 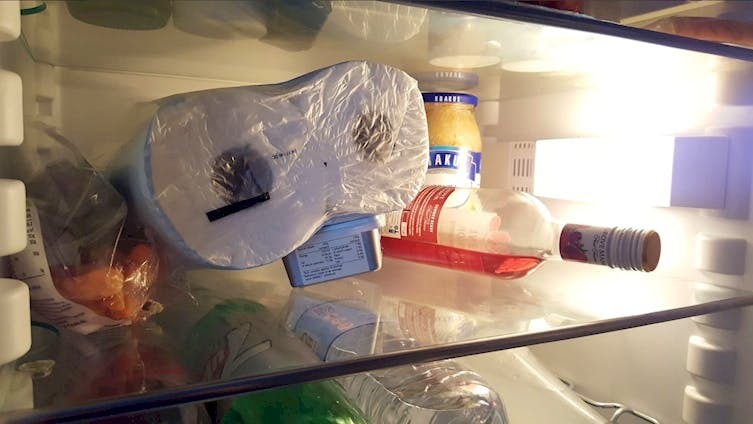 They also need proper arrangement, and the person who did this needs a lesson on what should be in the fridge. When we talk about sending a man to buy things from the store, there are numerous things that could go wrong. First of all, navigating the different aisles is really hard for most gentlemen. Second, when it comes to buying specific things like feminine products, men can really face tough times. Sometimes they even panic and try to take the right decision by asking the staff at the store. The best thing would be to ask their partners for directions and details, of course. In certain cases men can mess things up in such a way that there is no second chance to make it right. We know what you think – there is nothing that cannot be corrected, right? Well, it turns out that there is. The man in the photo has a long face for a reason. He did something that cannot be undone. He forgot to send all the Christmas cards, and this is something that cannot be done on a later basis. We will say it again – men sometimes have a hard time doing things that even a toddler would find easy to do. We believe that putting a couple of slices of bread in the toaster and setting the machine is something that does not need additional instructions in order to be done. This man knew that he would probably get it wrong and he was not far from the truth. 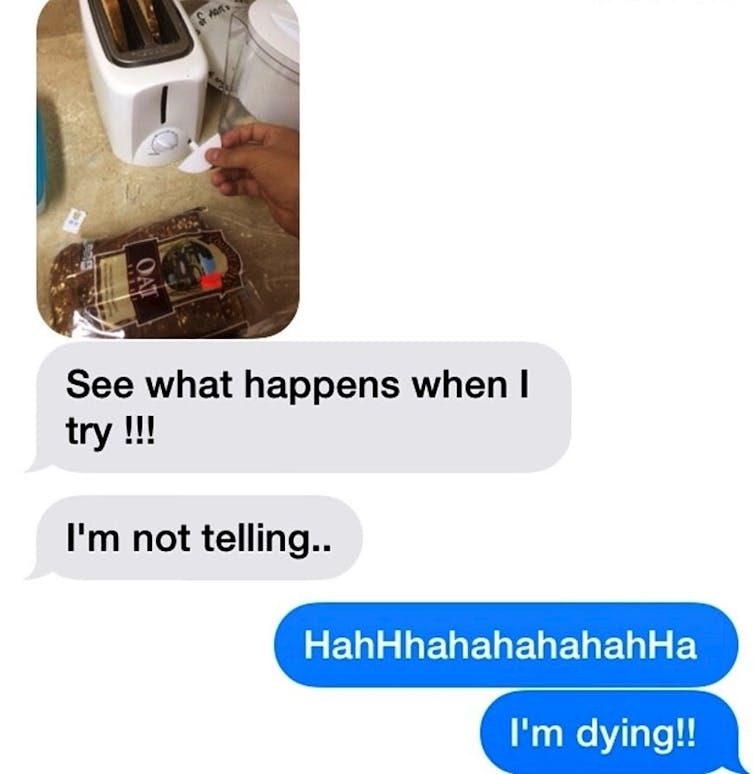 His attempt ended up with a broken toaster. As we already mentioned, living with your partner means that you will probably be forced to cope with some things you never saw coming. The majority of these things are seemingly insignificant, but when they happen day after day, they start to annoy you. 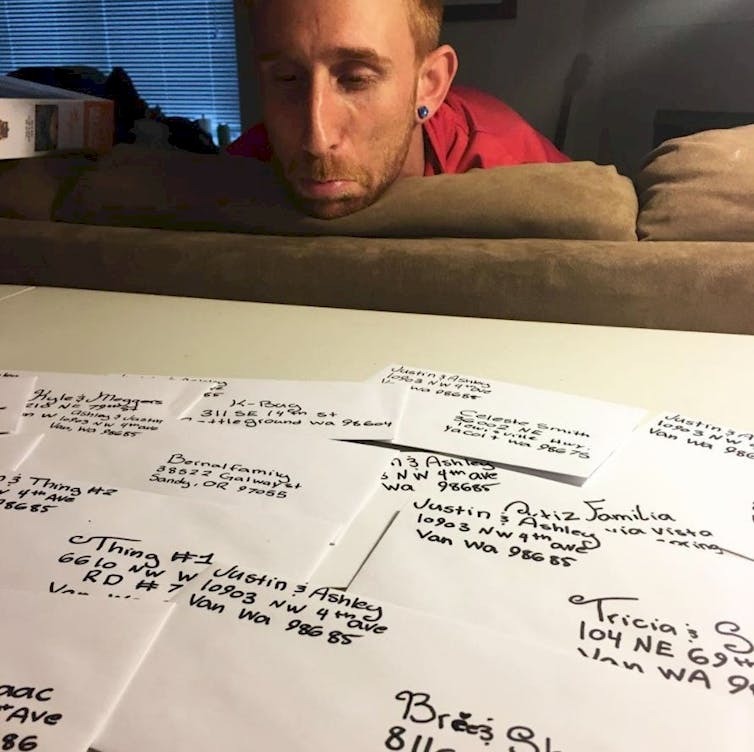 One person shared these images in order to illustrate the way her man handled different packages. 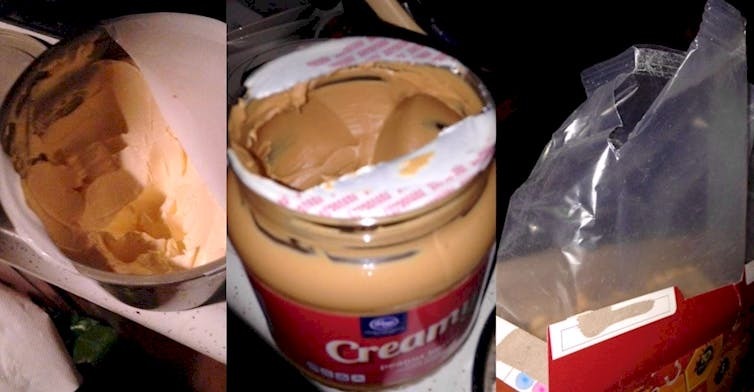 Opening something this way is definitely wrong and even a 3-year-old would do a better job. In some cases men actually realize that they would not be able to complete a task they way there are supposed to, so they show they have common sense and ask for assistance! This is what this man did. 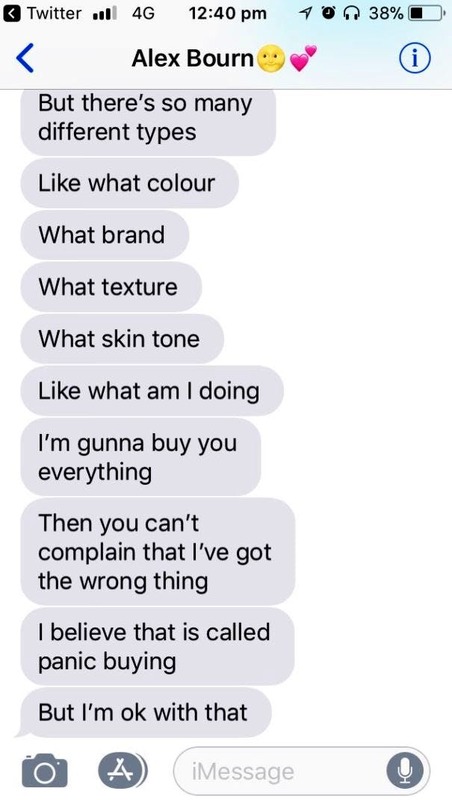 He texted his partner that it was definitely a good idea for her to go to the store with him. He probably needed to buy different items to prepare a meal, but he most likely had no idea what to buy, judging from his suggestion. Sometimes men do things that are hard to believe. In some cases these things could lead to more or less dangerous consequences. It seems that one man had no idea that electric candles existed, which is kind of strange. 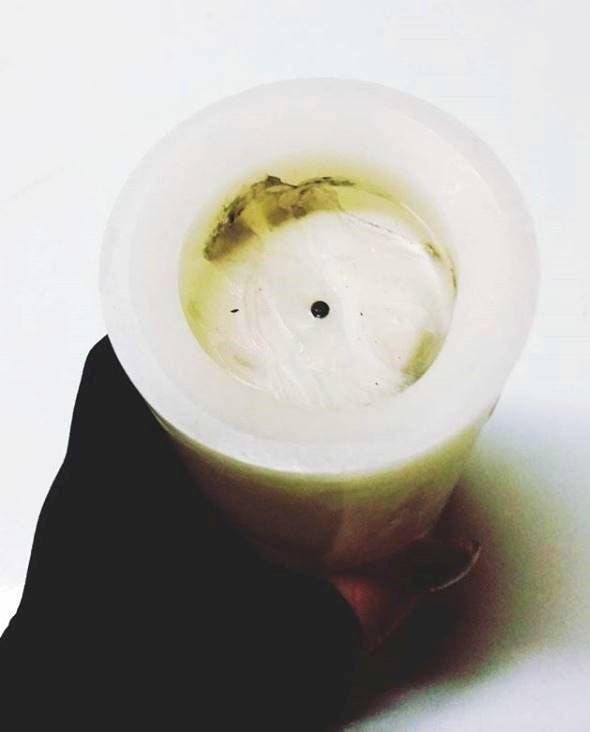 He decided to light the candle and the rest can be seen in the image here. Only when the plastic caught fire, he realized that he made a mistake. 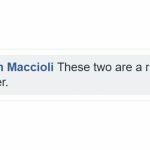 His partner saw what happened later and shared the aftermath. Sometimes the mistakes men do and the things they mess up are not the most important thing in a situation. 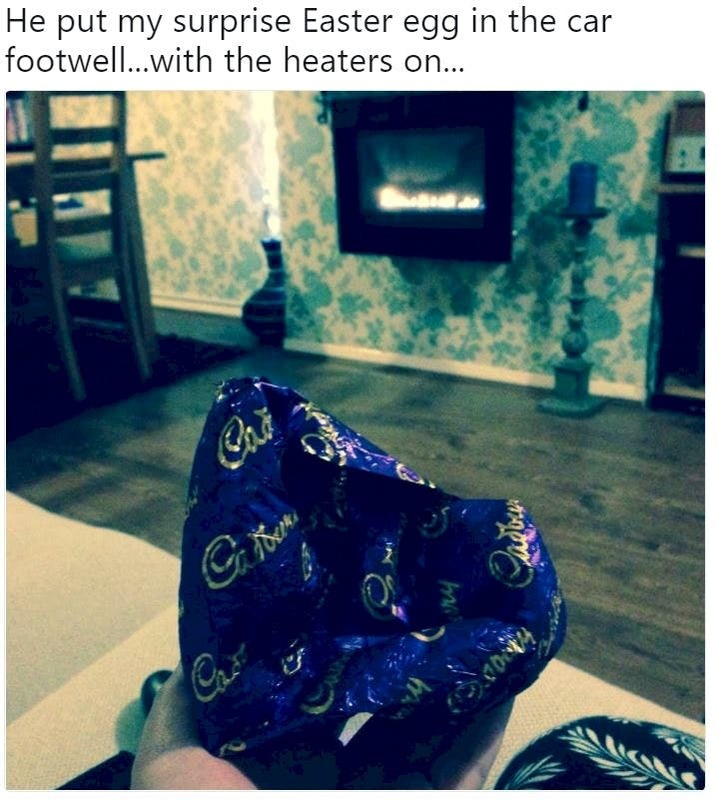 One man decided to surprise his significant other for Easter with a big chocolate Easter egg. Unfortunately, he failed to realize that the heater of his car was on, and since he put the egg directly in front of one of the air vents, it quickly melted! We guess that his wife was still happy about the fact he wanted to surprise her. Sometimes men are really pushing their luck by doing things that are not really appropriate. This image is the perfect example. 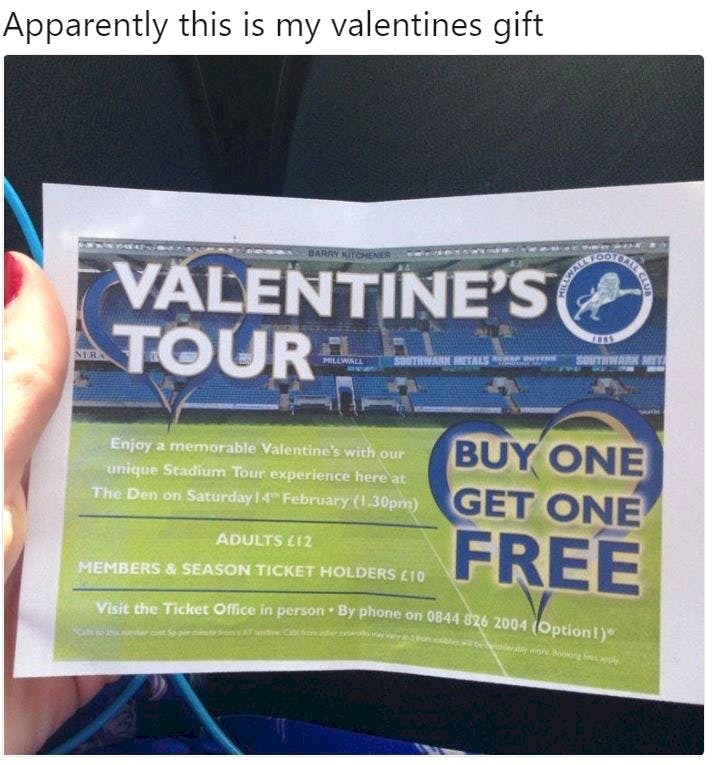 This man apparently wanted to combine the gift he was supposed to give his girlfriend for Valentine’s Day with something that e really wanted! As you can imagine, going on a stadium tour was probably not the best way she wanted to spend the special day, but she probably agreed just to make him happy. 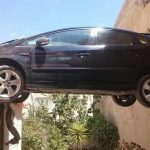 In some cases the way men can mess things up leads to a funny result, and this is a good example. 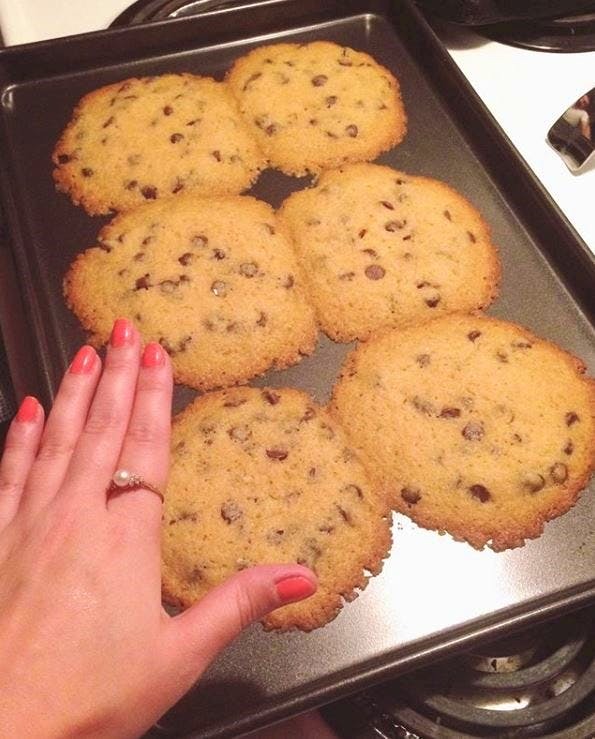 One man wanted to show his significant other that he has the talent of a master baker, but he failed to do it. The end result of his effort looked like this! We need to admit that despite the way his attempt ended, it still looks yummy. We also guess that his girl appreciated the effort he made. Well, the image speaks for itself! 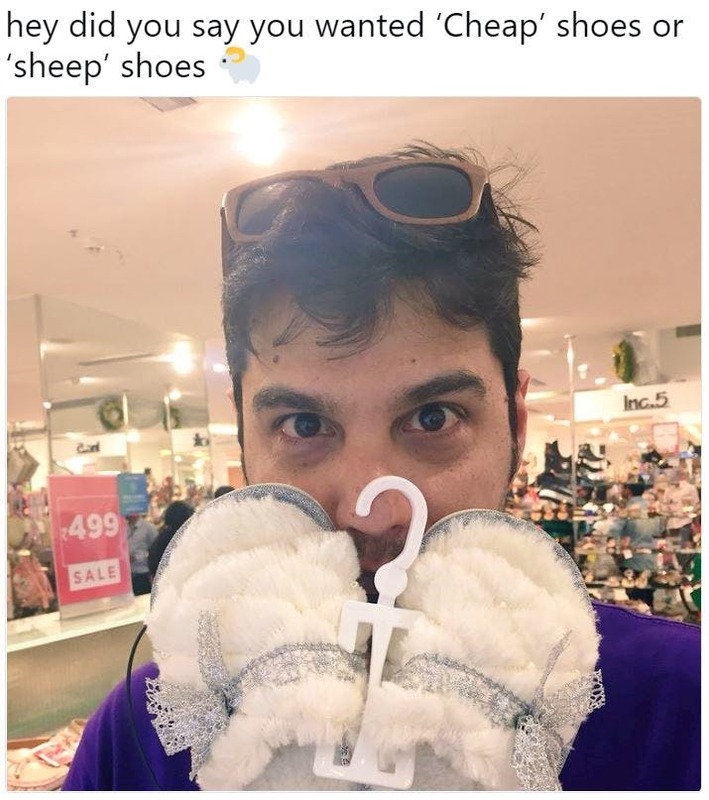 This man was probably sent by his girlfriend to buy her a specific kind of shoes. Of course, like most men would do, he turned the shopping spree into a game and sent her this photo. 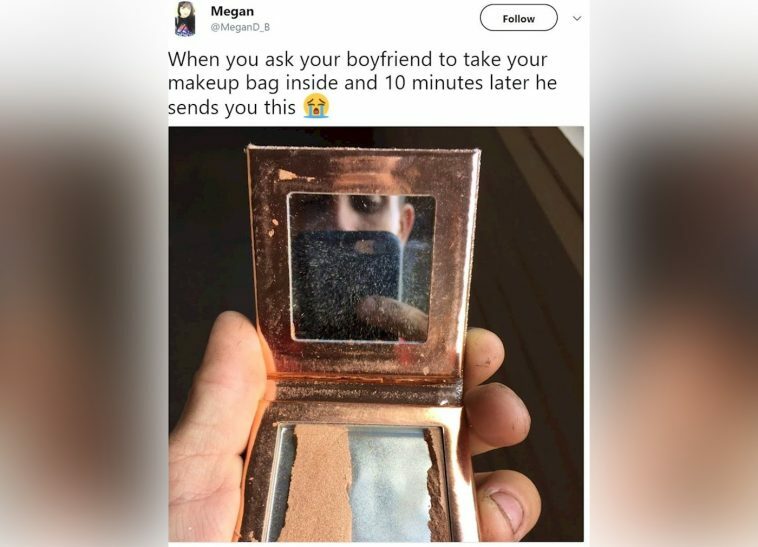 You can imagine what her reaction was, but she probably knew that he had a weird sense of humor and just laughed about it.